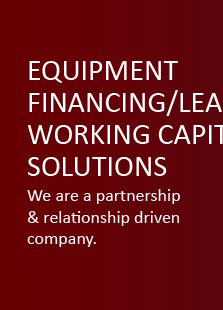 Patriot Funding Corp. has a diverse & complete product line of equipment financing & ABL products. 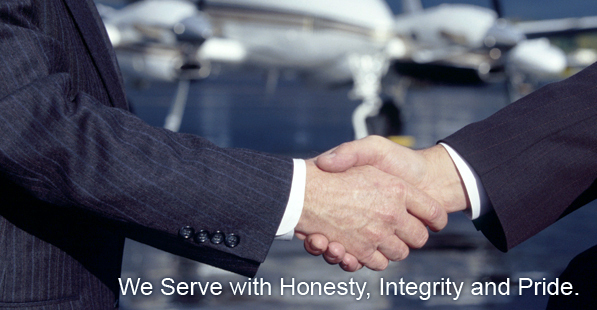 Our objective is to take a consulting and advisory approach to every project. We emphasize understanding the client to provide them the best product, term & structure in a challenging economic landscape.